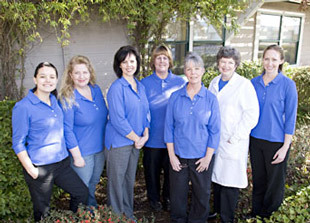 Many of our new patients are referred to us by current members of our "dental family". At your first visit to our office, we will review your medical and dental history, take any necessary x-rays and do a complete and thorough clinical examination. With the information gathered during the exam, Dr. Everson will formulate a personalized dental treatment plan that address your specific wants and needs. Your treatment options will be presented to you at this first visit or you may be asked to return for a comprehensive treatment consultation at a later time. We have flexible payment options including VISA, MasterCard, CareCredit, checks, and cash. We also accept most dental insurance plans and will help you determine your coverage.